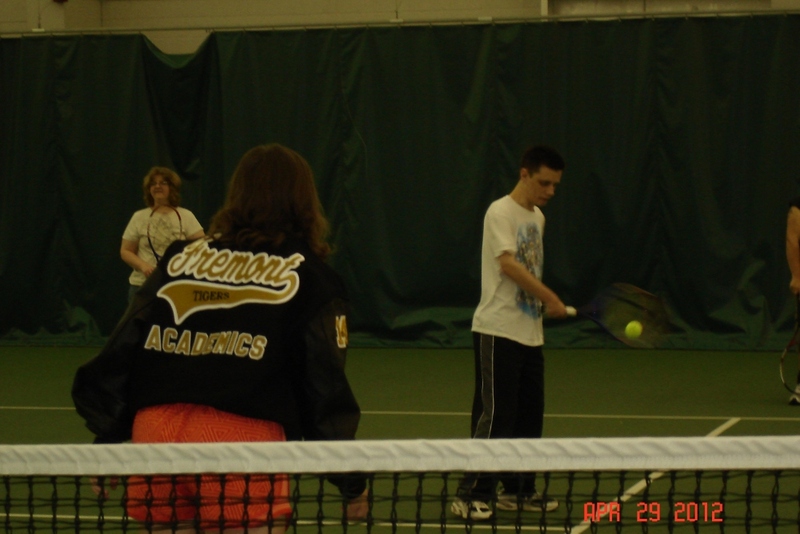 The Special Olympics Fremont Tennis Buddies program is ready to start up for this year. 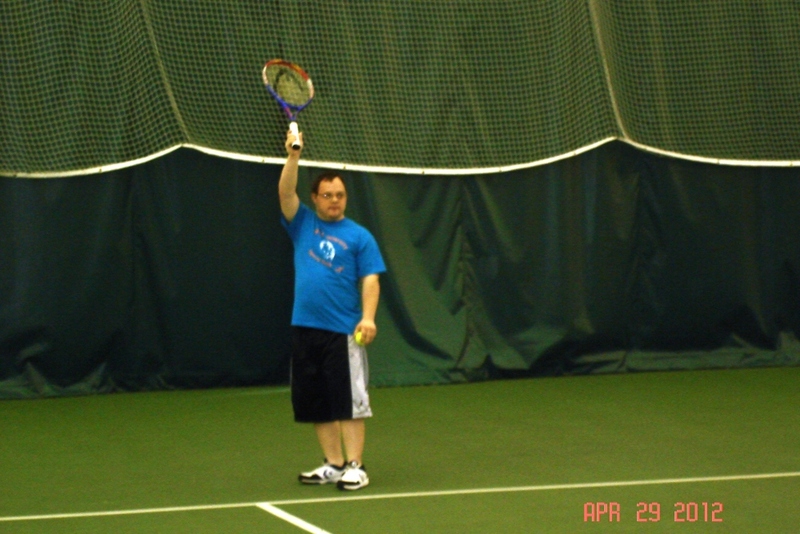 Practice will start on March 9th, 2014, 4:30-5:45 pm. at the Fremont Family YMCA. 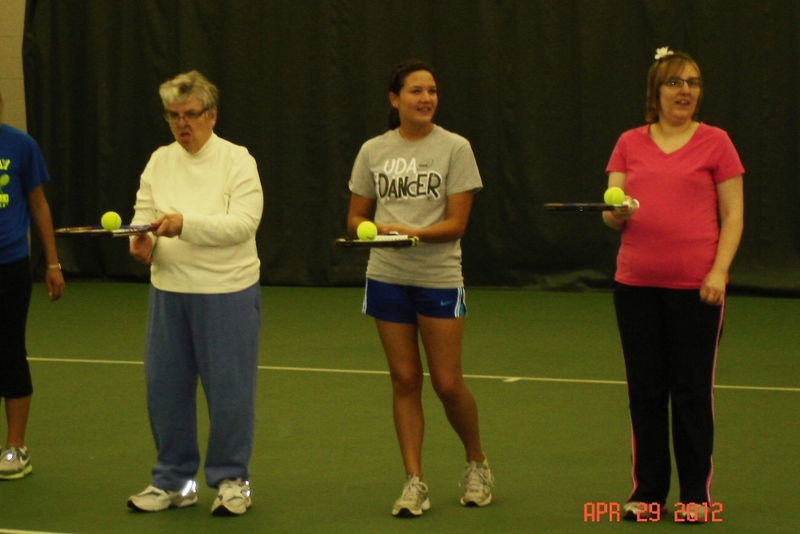 The program is open to all ages and abilities. Dates for practice are March 9th, 16th, 23rd, 30th, April 6th, 27th and May 4th. We will then break and start up again in June. Nancy Ahrens has agreed to be Head Coach/Leader this season. 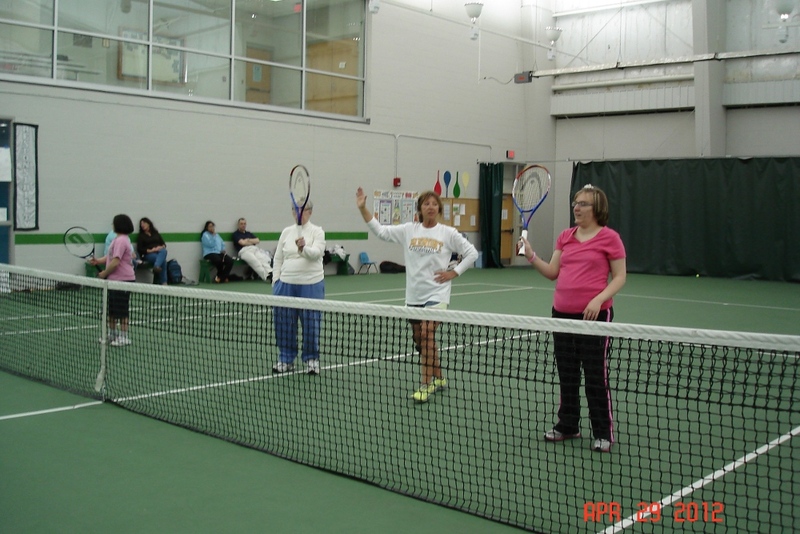 Fall Games on August 10th will be the Special Olympics State Tournament for Tennis Buddies. Please call Coach Dian with any questions. Volunteers are needed. 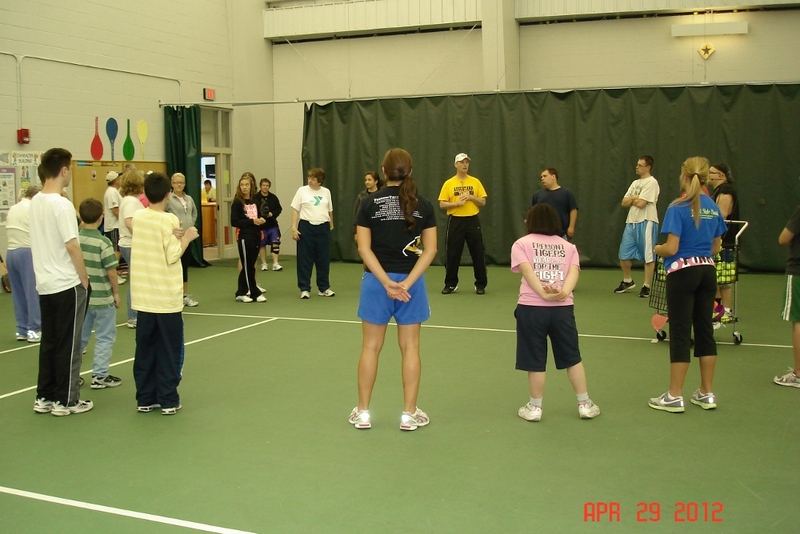 It is a great experience for those who give their time and talents for the athletes. 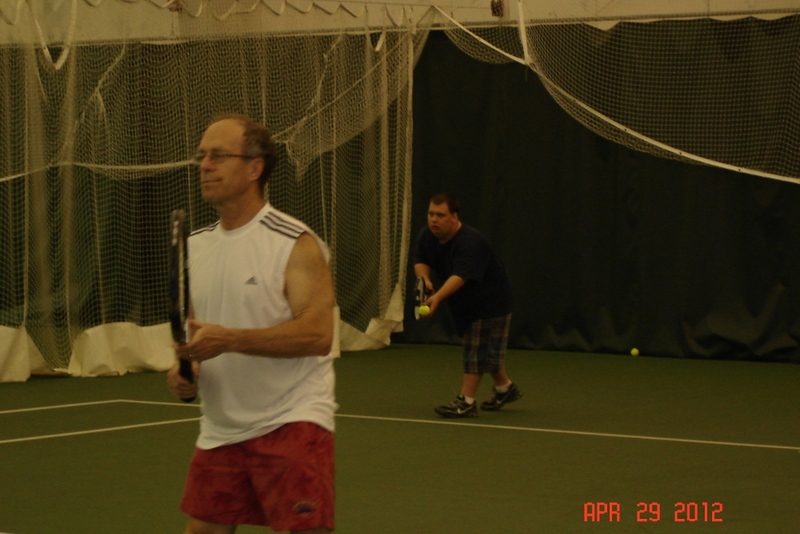 It’s time for Special Olympics Tennis Buddies! 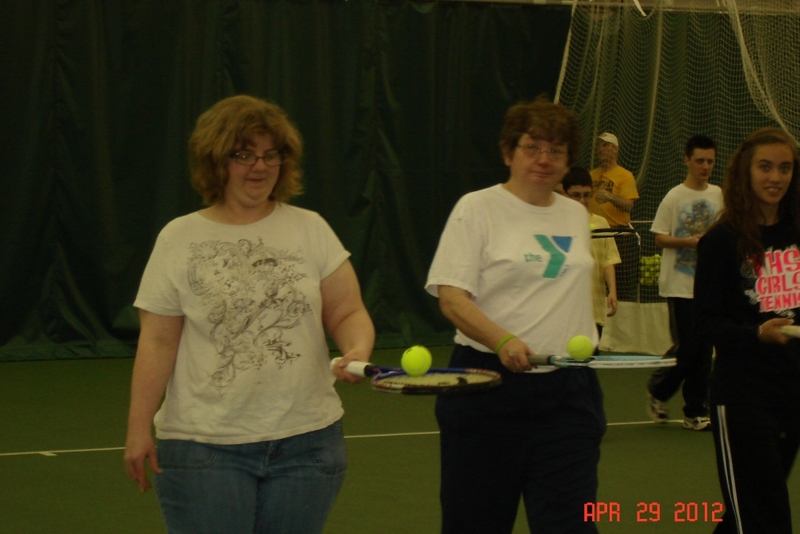 The program will be starting up Sunday, April 7, 2013 at the Fremont Family YMCA indoor courts. 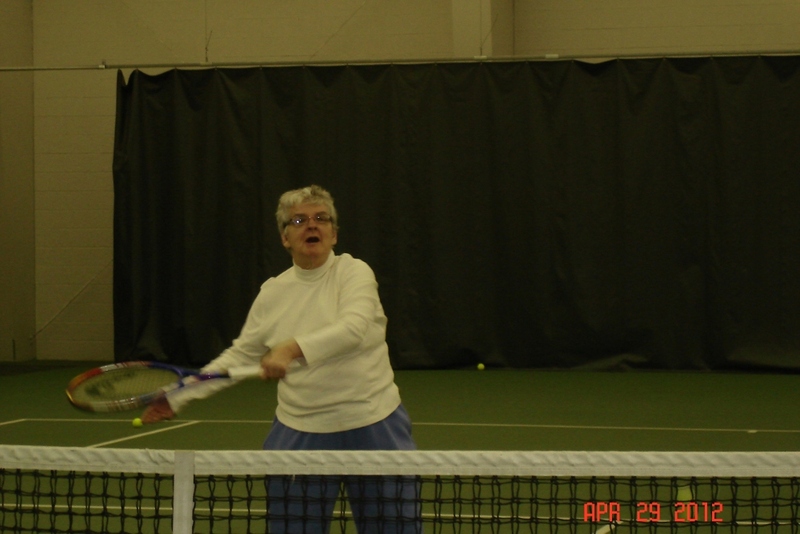 Athletes and volunteers will meet five consecutive Sundays, April 7, 14, 21, 28, and May 5, from 5:30 – 6:30 p.m. All are encouraged to be on time because the session must end promptly by 6:30. 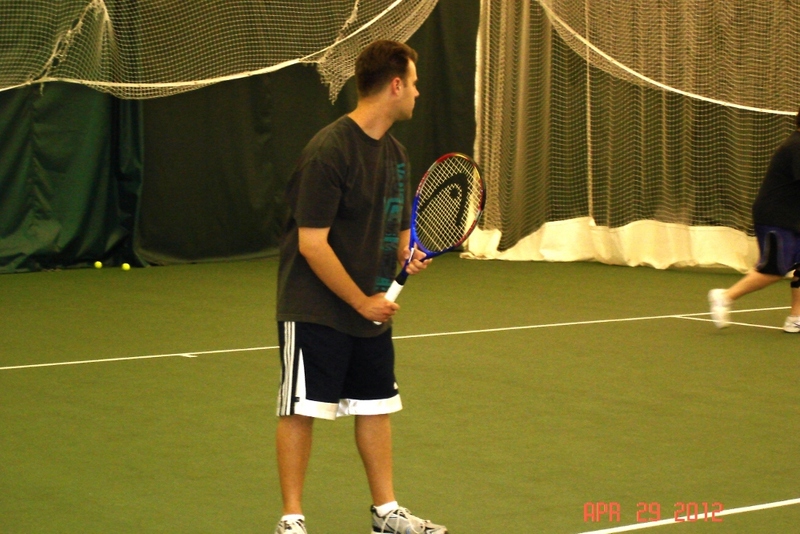 Athletes are encouraged to wear shorts, t-shirts, tennis shoes and bring your racket and a water bottle. 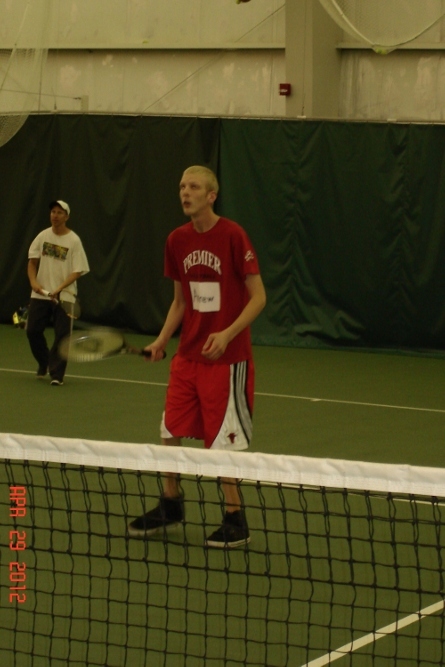 There will be two levels of skills courts and up to three courts of Unified Players. If you would like to volunteer to help, or for more information, please email Coach Heidi Moran at fhstenniscoach@gmail.com, or call 402-677-2768. 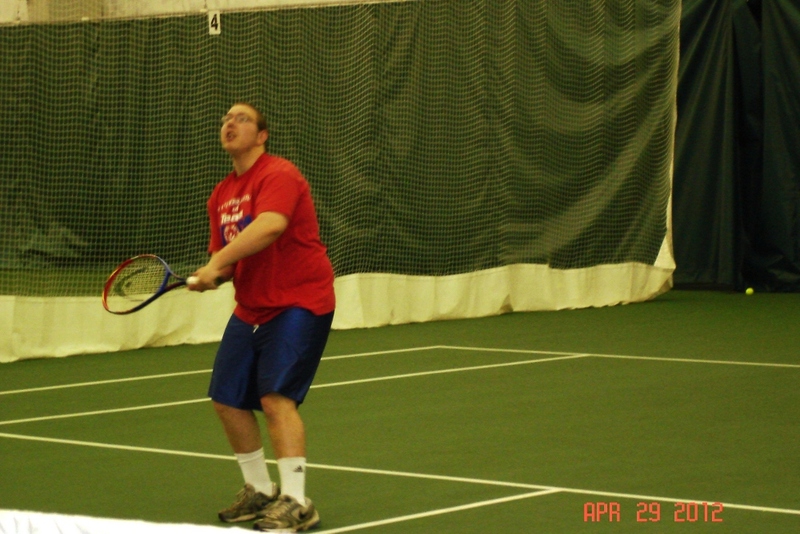 Below are some photos from the Special Olympics tennis program held earlier this year. 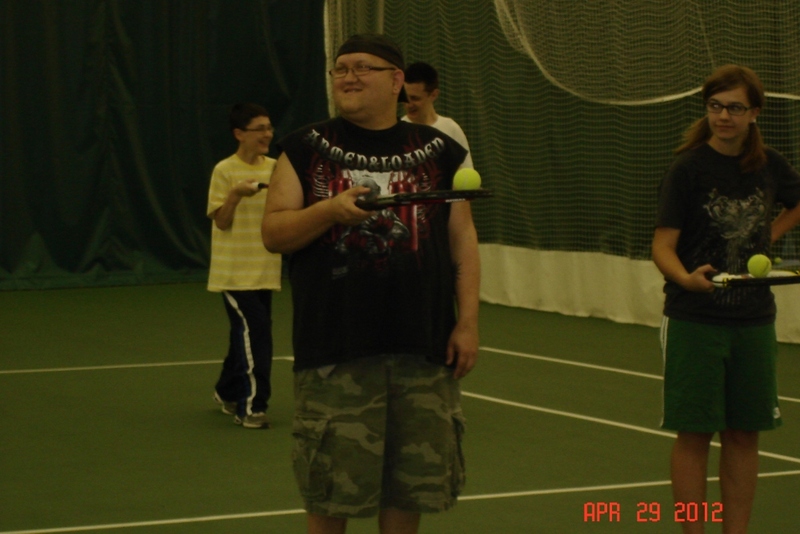 You can see they were having a lot of fun. Thanks to our Olympians for participating, and to the helpers who assisted with the program. And thanks to Diana Myers for sharing the photos with us. To enlarge a photo, just click on it. Then hit the back button to view another photo.